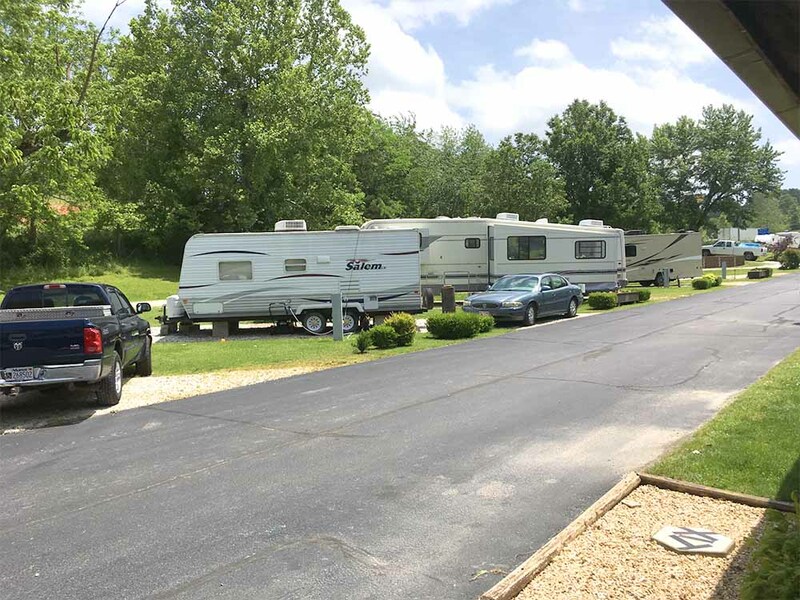 Great place just outside Harrison, very well kept, clean, level sites. Owners/operators very friendly and helpful. Adjacent to rv repair shop, awesome service. Would recommend if in the area. This is the second time we have stayed at Parkers RV Park. The host is always friendly and helpful, and the park stays clean. Great to have propane on site and next door to a repair facility if you need it. This is where we will stay when we are in this area. A Beautiful Park in the Middle of so Much Activity!! Only 30 miles to the excitement of Branson's music & comedy shows, then 30 miles in another direction will take you to the Victorian Village of Eureka Springs. Add scenic lakes & mountains, it's a recipe for a great vacation.